Description: Here is a girl dress design template sharing several girl dresses. All dresses you see are created by Edraw fashion design tool, and are easily customizable. The software is simple and intuitive, which is designed for both fashion design professionals and fashion design lovers. 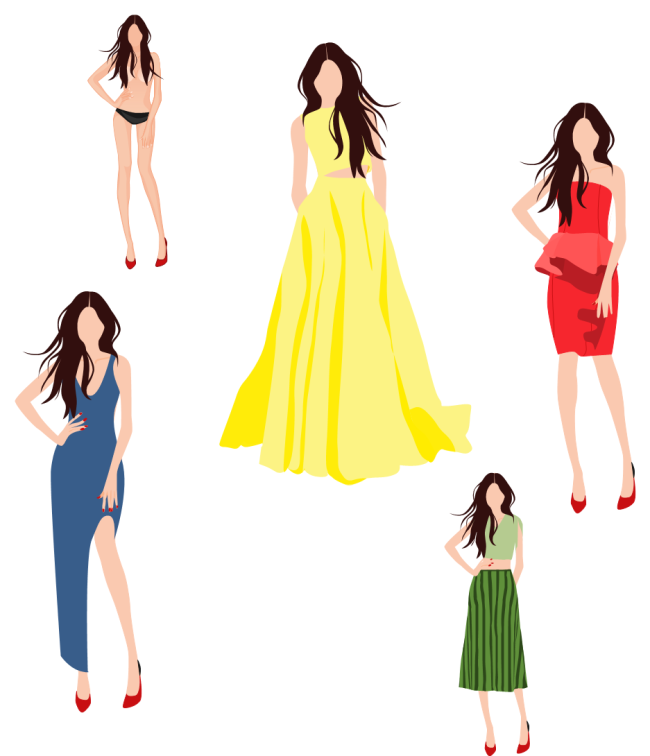 Try it now to sketch out your dreamed dresses.